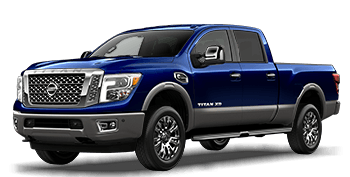 From its aggressive stance to its powerful performance capabilities, the Nissan Titan is a ride that truck enthusiasts can't afford to miss. The Nissan Rogue is a competitively priced, rugged crossover SUV that provides for both your safety and riding comfort while on the road. 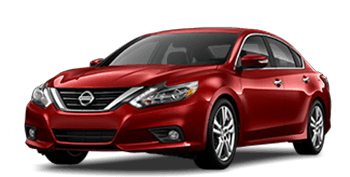 The Nissan Altima is a versatile ride that complements the working professional and growing family alike, experience this stylish sedan today, schedule your test drive now! 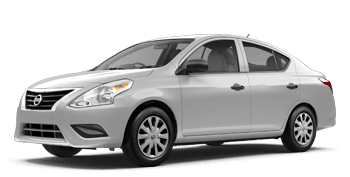 From its array of standard amenities to its comprehensive warranty and aggressive safety features, the Nissan Versa is a ride that delivers. Our new and used Nissan dealership in Medina, Ohio has a transparent, fair way of conducting business that will not only put you at ease but will have you coming back to our dealership near Brunswick again and again! We not only offer long operating hours that make it easy to find a convenient time to get your Nissan Titan search started, but we also concern ourselves with the well-being of our clientele and our community as a whole. Ken Ganley Nissan proudly supports the Medina Community Police Activities League, the Medina County Food Drive, Medina High School, and many others! By shopping here at our Nissan dealership, you also help support these causes and enable our community to thrive! Head over to Ken Ganley Nissan near Akron, OH today for a fair, upfront appraisal on your trade-in! We'll introduce you to some impressive Nissan Altima options or go over the safety specification included on the Nissan Rogue. Secure bad credit financing on a Versa and visit our service department periodically to ensure your ride runs smoothly for many years. We have a new Express Service Drive to make use of, so what are you waiting for, visit our Nissan dealership in Medina, Ohio today! 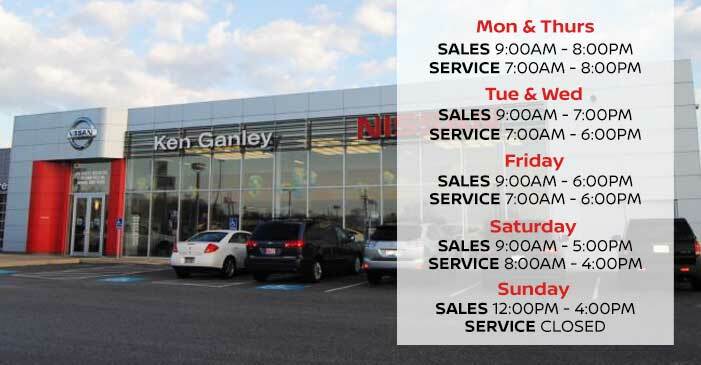 Ken Ganley Nissan is excited to introduce you to all the new Nissan models we have in store! Feast your eyes upon a sleek Rogue or slip behind the wheel of a Nissan Versa for an unforgettable test drive. Our competitive prices and fully-stocked inventory ensure you can drive home in the Altima you've been looking for! Learn how you can trade-in and trade-up here at our Medina, Ohio Nissan dealership today! The finance department of Ken Ganley Nissan is staffed with car loan experts who are eager to bring their knowledge to your less than perfect credit situation. 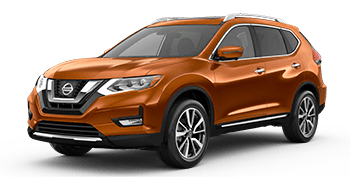 Take charge of a past bankruptcy filing and secure the safe Nissan Rogue that you deserve, head over to our Medina, Ohio location to fill out a credit application now! Our finance department enjoys a high rate of loan approval, so don't let a history of late payments stop you from applying today! 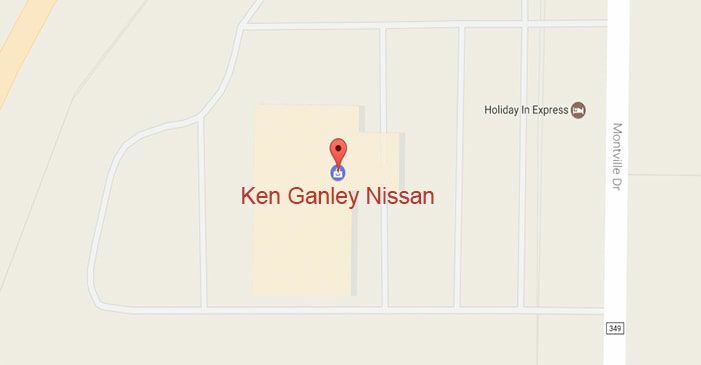 Ken Ganley Nissan offers OEM parts and accessories, so you can easily gather all the genuine components you need to safely complete a repair at home. Visit our parts department to explore our competitively priced inventory today or talk to our knowledgeable Nissan team members about what you're looking to accomplish. From adding a touch of personal flair to replacing a part, our team will ensure you have the correct items needed to get the job done! Our Nissan dealership has something for everyone, including quality pre-owned rides that boast affordable price tags! Each of our used models undergoes a thorough inspection process in which the integrity of the vehicle is put to the test. Only if it exceeds our expectations is it given our stamp of approval and entered into our inventory. Learn more about our used cars for sale, visit Ken Ganley Nissan near Brunswick, OH today! Ken Ganley Nissan's on-site service department will get your Altima's oil changed, tires rotated and throw in a complimentary car wash after your service, talk to us about the details today! We employ factory-trained technicians who have the experience needed to care for your ride, no matter the auto issue you're facing. Contact us to schedule your Nissan service or repair and be sure to inquire about our aggressive special offers! Ken Ganley Nissan offers a slew of automotive resources right here on our website! Browse through our new and used Nissan inventory, apply for car loans, schedule a Nissan service or order genuine OEM parts via our website now! We're eager to assist and support you in any way we can, so should questions arise during your online search, don't hesitate to contact our Nissan dealership in Medina, Ohio today!